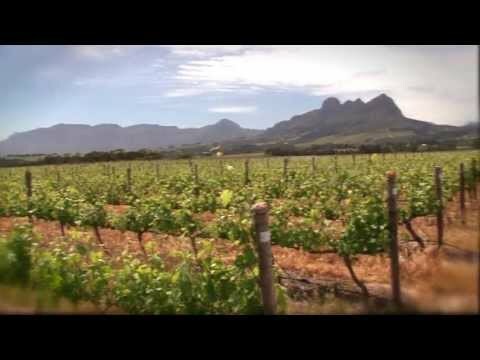 note: if the film breaks up while loading, please hit ‘pause’ and wait for the film to fully load before hitting ‘play’ David Nieuwoudt talks to us about the range of wines produced by Cederberg Private Cellars…. A Minute of Wine © 2019. All Rights Reserved.